In a recent post on future options for the credit union system in Canada, Dionne Pohler and I argued that to be effective and meet the needs of a wide variety of stakeholders, the new system must rely on a mix of both extrinsic and intrinsic incentives. What are these two types of incentives? And why are they important? 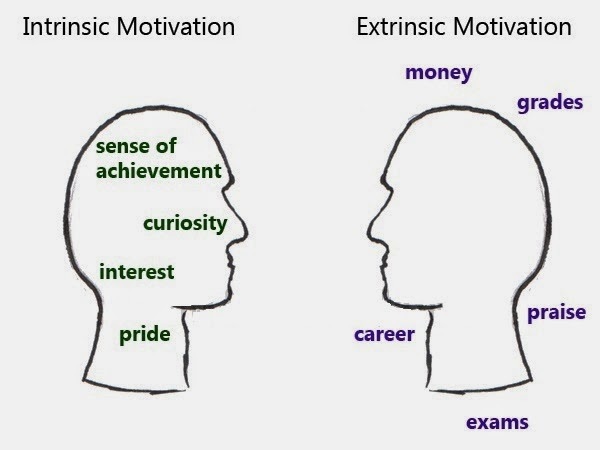 Extrinsic motivations are monetary rewards or penalties such as pay-for-performance schemes and financial payments for not complying with rules and regulations. 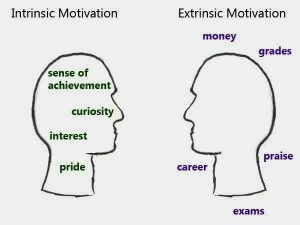 Extrinsic incentives work, it is believed, because people make decisions based on the financial costs and benefits of the options they face.